All Single Source personnel are subject to a full background investigation. These investigations occur at the time of hire and once annually thereafter. 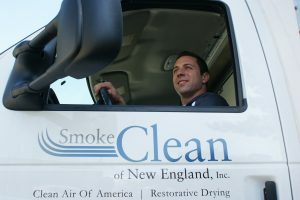 Single Source is fully licensed, insured, and bonded to include pollution coverage. We can provide certificates of insurance to our customers upon request. Single Source provides service to several governmental and municipal entities throughout New England and follows all governmental guidelines. For more information, please contact us.